Jamaican track superstar Usain Bolt is arguably the fastest man in the world. But perhaps what is even more impressive is that Bolt was able to earn this title with a major physical setback. Bolt was born with scoliosis, a condition in which the spine curves to the left or right. Reportedly, Bolt’s spine curves to the right and makes his right leg half an inch shorter than his left. Regardless, he was able to adjust his stride and become a world champion. Depending on the severity, scoliosis may cause back pain. 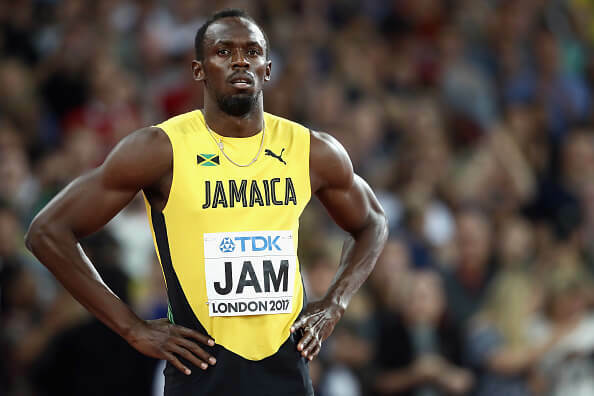 (Back in 2010, Bolt had to take a break due to lower back pain issues). About three million new cases of scoliosis are diagnosed in the United States each year. It is most common in late childhood and early teens, when children are growing fast. Most cases (over 80%) of scoliosis are idiopathic, meaning there is no known cause. Luckily, most cases of scoliosis are relatively mild and only require that a doctor monitor the condition carefully. 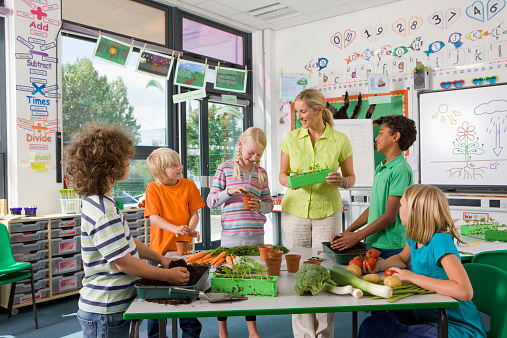 Some children may need to wear a back brace until they are finished growing. But with severe scoliosis, the curve in the spine can be so pronounced that surgery may be necessary to correct it. But a recent study with both children and zebrafish suggests that having a specific gene variant that makes it difficult for the body to fully utilize the mineral manganese may increase the risk of developing severe scoliosis. Researchers discovered that children with severe scoliosis are twice as likely as children without scoliosis to carry a gene variant that makes it hard for their cells to take in and use manganese. Manganese is important for growing bones and cartilage (connective tissue in the body). More specifically, manganese is involved in the formation of bones and amino acids and lipid and carbohydrate metabolism. It also helps fight free radicals (which can damage cell membranes and DNA). 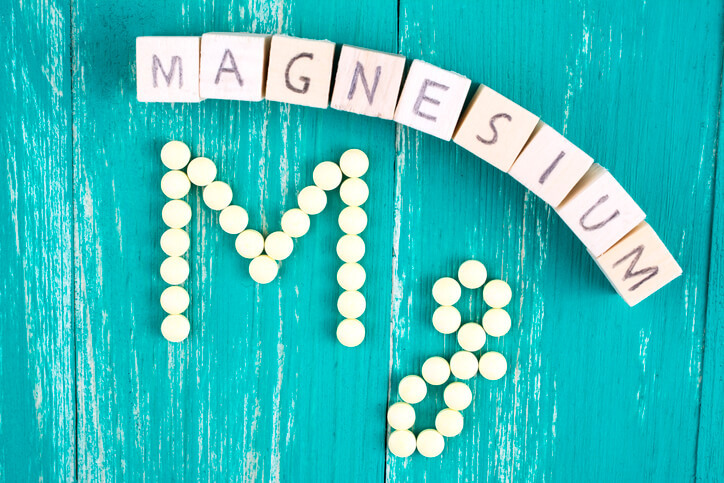 Manganese is also necessary for normal brain and nerve function. The recent study analyzed genes in 457 children with severe scoliosis and 987 children without scoliosis. “They found a variant in the gene SLC39A8 in only 6 percent of the healthy children but 12 percent of the children with severe scoliosis. A second analysis in a separate group of 1,095 healthy children and 841 children with moderate to severe scoliosis also found that children with scoliosis were about twice as likely to carry the variant,” according to a report on the study. Furthermore, researchers bred zebrafish with a disabled SLC39A8 gene and the results showed that the fish developed movement and skeletal abnormalities, including curved spines (which are indicative of scoliosis). What’s particularly interesting is that human cells with the gene variant were able to successfully utilize zinc and iron, but not manganese. Why this was is unclear. Children with the gene variant also had lower levels of manganese in their blood compared to the children who did not possess the gene variant (but both groups of children had manganese levels that fell within a normal range). So manganese deficiency does not appear to be the problem. However, the ability to effectively use this critical nutrient may be a problem. “The genetic variant does not stop the gene from working entirely, it's just not working optimally," says one of the lead doctors on the study. “So maybe most people need a certain level of manganese in their blood, but if you have a bad gene variant like this one, you need more." But how much more is the question that still remains unanswered. Unlike other nutrients such as vitamin C, vitamin D and iron, it’s relatively difficult to have a manganese deficiency (hence the reason why the children with scoliosis did not have a deficiency). We only need trace amounts of manganese which we can easily obtain from eating a balanced diet. (Rich dietary sources of manganese include nuts and seeds, green leafy vegetables, tea, wheat germ and whole grains). But if our bodies are unable to properly utilize the manganese from the foods we eat, we may want to discuss this issue with a competent healthcare professional who may recommend responsible supplementation. However, Before You Rush to The Store to Pick Up Manganese Supplements For Your Child, Keep Reading! “Manganese is both an essential mineral and a toxin. High doses can cause manganism, a permanent neurological condition characterized by tremors and difficulty walking, as well as psychiatric symptoms such as aggression and hallucinations. The mineral also has been linked to Parkinson's disease, schizophrenia and high blood pressure,” according to the report. But don’t be scared of the manganese you get from food. It would be difficult to cause manganese toxicity from food alone. Only a small percentage of dietary manganese is absorbed. Supplementation is where we have to be careful. All of this is more evidence that nutrients, like minerals, play a critical role in the prevention and development of disease. You can read more about manganese and other minerals in Minerals - The Forgotten Nutrient. Finally, I highly recommend that adults and children get routine nutrient tests to identify nutrient imbalances or deficiencies. Nutrient imbalances may ultimately lead to diseases and if they are identified early, you can work with a competent healthcare professional who may correct them with suggested dietary changes. There are instances where dietary changes may not be enough to address the issue, and a competent professional will be able to work with you to get the proper dosage of supplements when recommended.